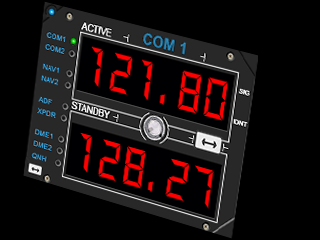 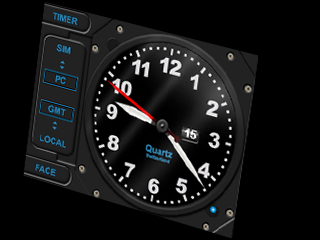 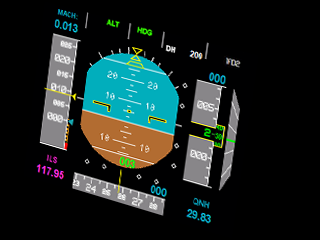 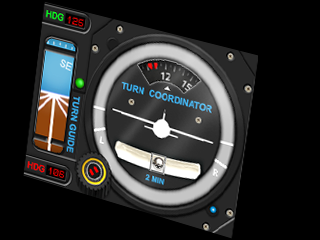 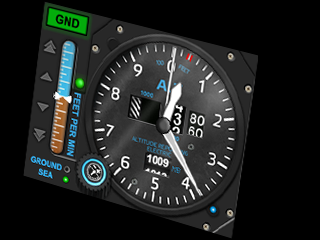 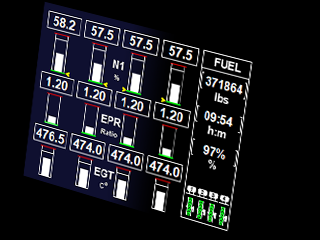 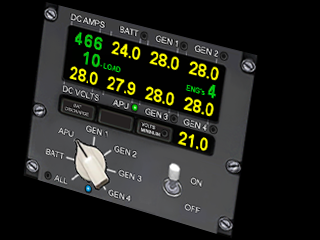 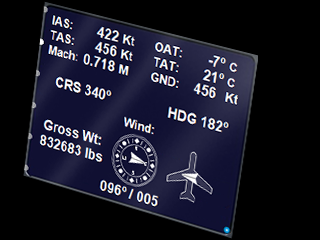 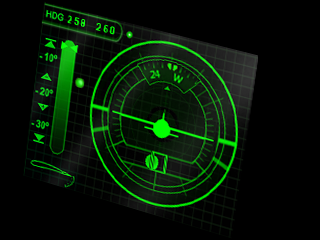 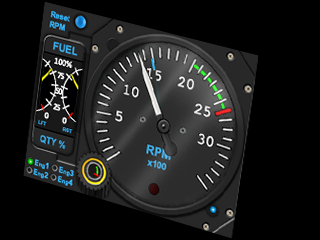 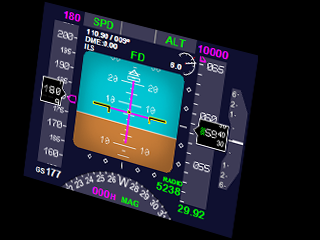 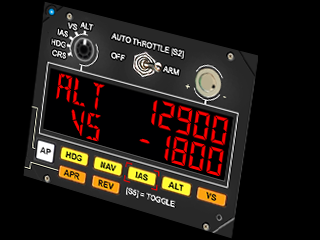 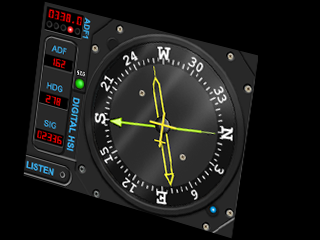 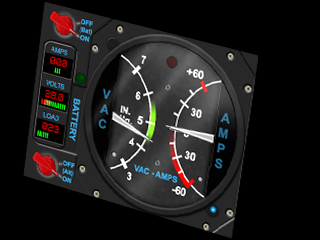 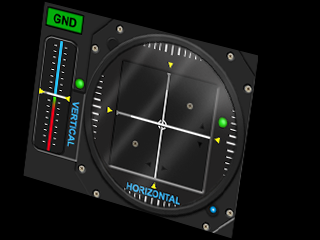 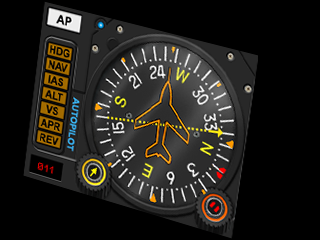 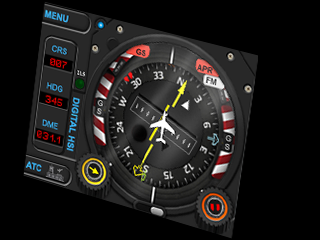 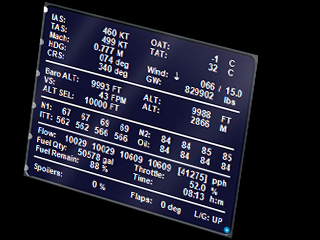 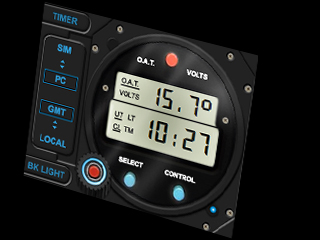 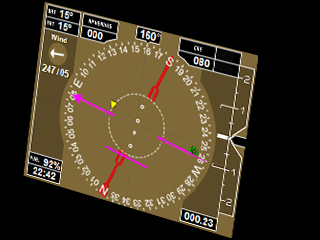 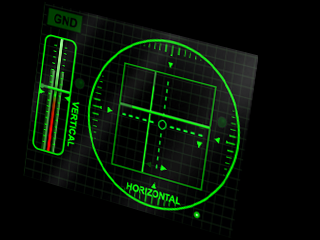 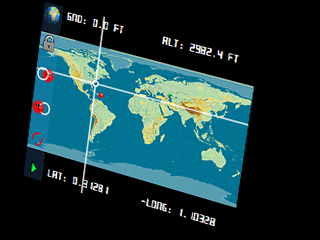 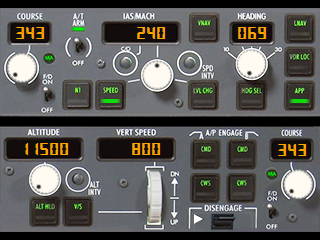 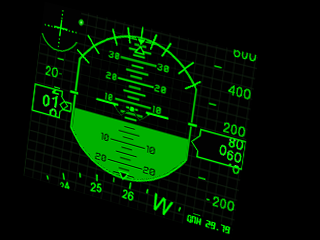 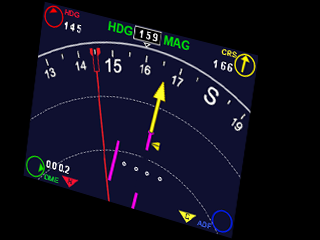 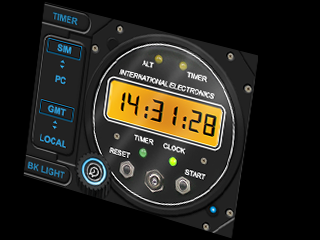 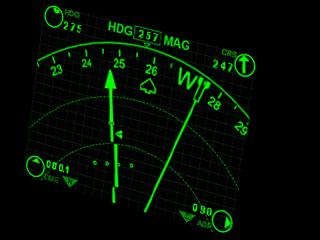 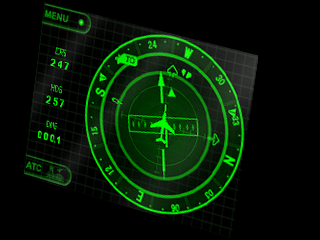 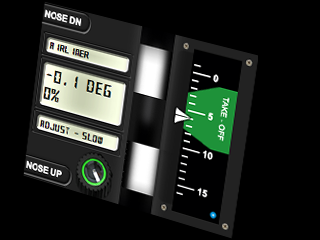 Flight simulator gauge software designed to run on Flight Information Panels by Saitek, Madcatz or Logitech. 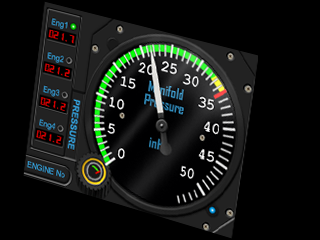 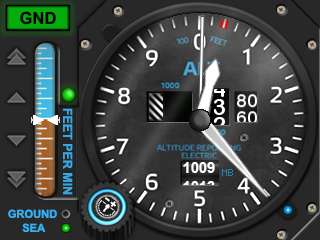 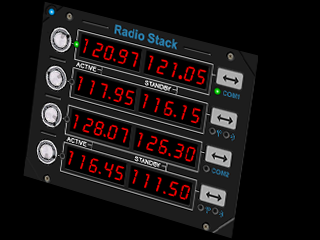 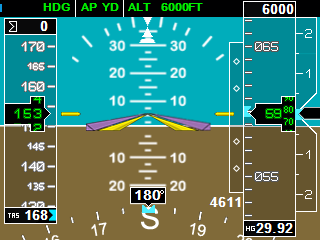 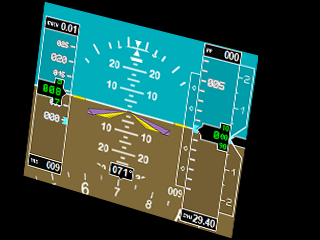 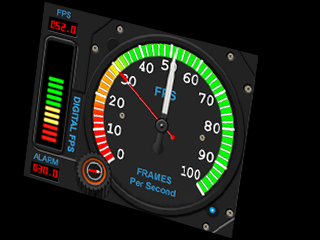 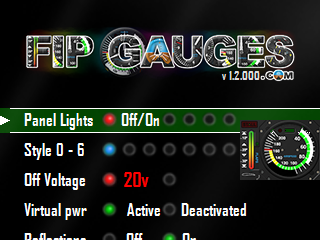 Gauges can also be run on a PC Monitor as a virtual FIP. 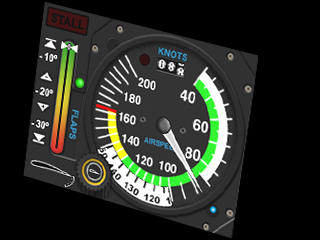 A registered copy of SPAD.neXt and a supported simulator is REQUIRED for ALL gauges. 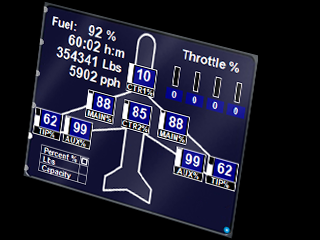 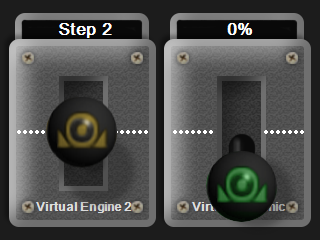 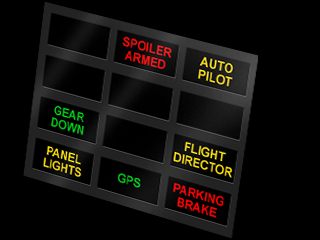 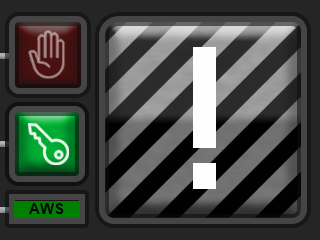 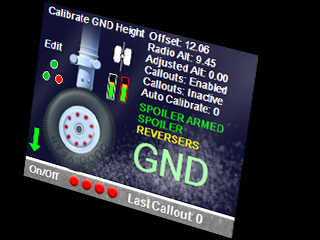 An additional SPAD.neXt subscription is required for displaying virtual FIP's on a PC Monitor. Click to download demos and free fipgauges global variables settings gauge. 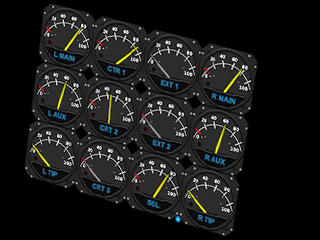 Click to read Mutley's Hangar review of our gauges. 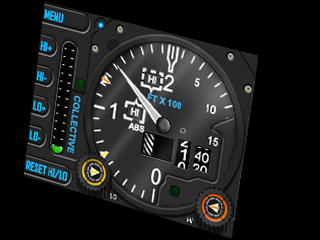 I am no longer selling gauges for the Saitek driver (saiflightsimx.exe). 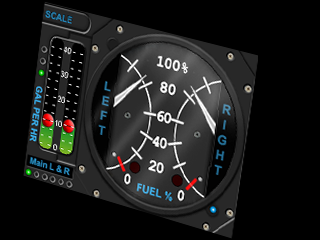 My SPAD.neXt gauges have developed significantly since Jan 2016 and as a result the old Saitek versions have been retired as they do not reflect the quailty or functionality of my current gauge fleet. 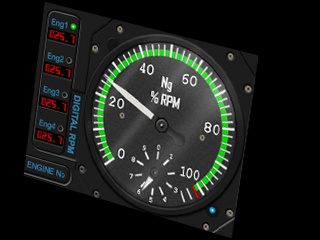 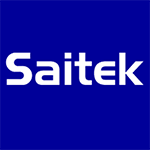 Our Saitek driver (saiflightsimx.exe) gauges have long been retired and are no longer available to buy or support. 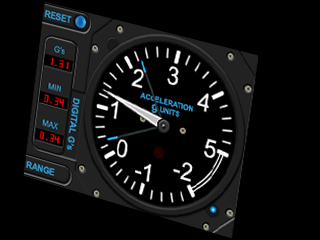 Should you own Saitek driver versions of our gauges and want to ugrade them to SPAD.neXt versions, then we can upgrade your old fipgauges.com gauge purchases for free. 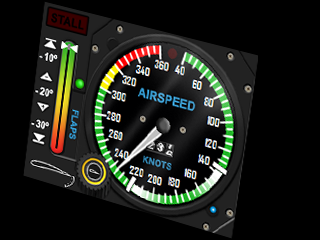 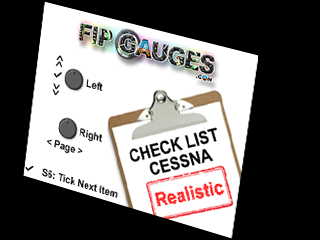 Just contact us with your fipgauges.com order number and we will be happy to arrange re-activation of your downloads to point to the SPAD.neXt downloads. 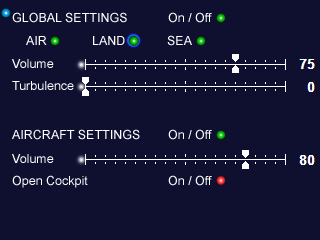 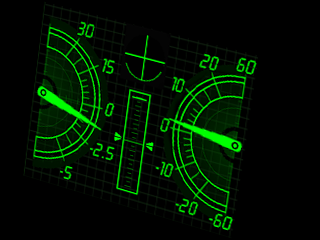 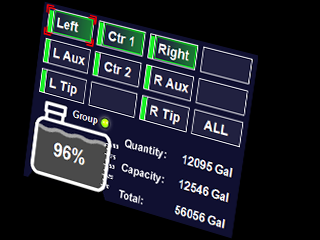 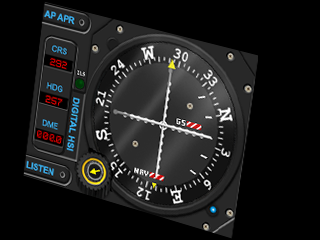 SPAD.neXt has given us new functionality to build into gauges and additional creativity not possible using Saitek Drivers (like conditions, gauge variables, menu's, sounds, speech and transparancies) so no time to look back. 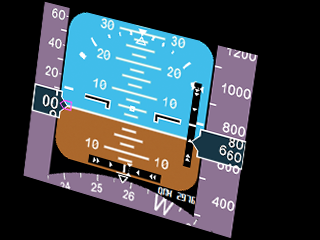 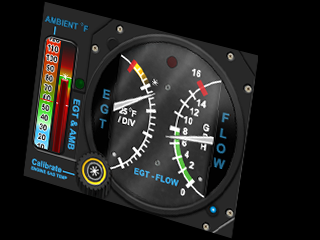 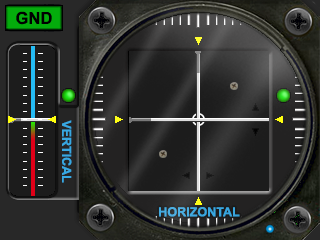 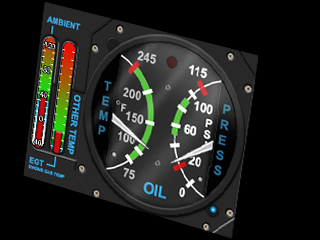 This gauge is so useful when flying a helicopter, an essenti ..